Home > Life Insurance > LIC’s New Aadhaar Shila Insurance Plan – Is it Specially for Women? 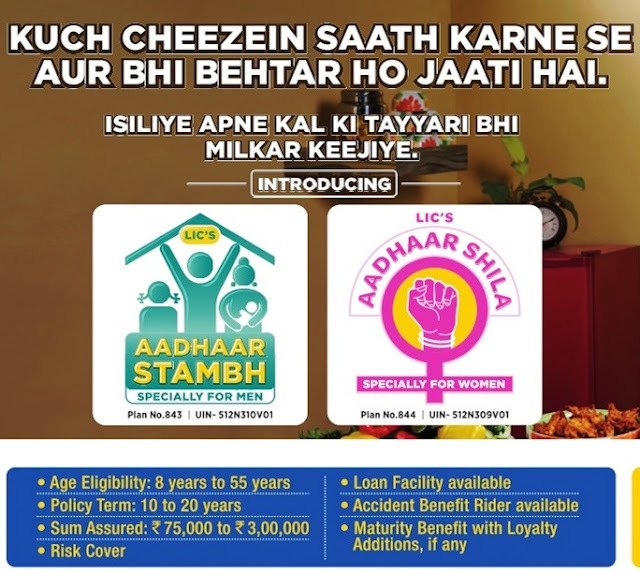 LIC’s New Aadhaar Shila Insurance Plan – Is it Specially for Women? LIC’s New Aadhaar Shila Insurance Plan – Who can invest? 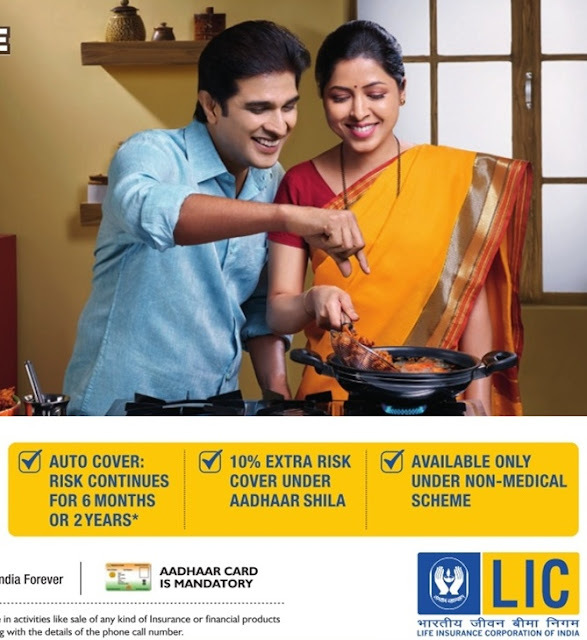 LIC New Aadhaar Shila Insurance Plan – Who can invest? Two days back, LIC has launched its new plan Aadhaar Shila (Plan no. 844). LIC Aadhaar Shila Insurance plan is non - linked, with profits endowment plan.